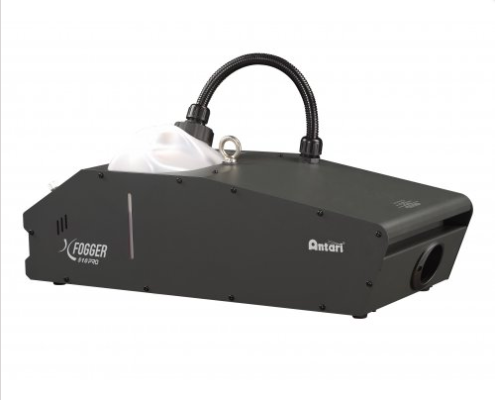 The Professional Eco-Friendly Fog Solution for High-Density fog with newly-designed on-board DMX software. Incorporating fine-tuned PCB layout, stability becomes standard for all X-Series II Fogger to enhance the unique mood of lighting. 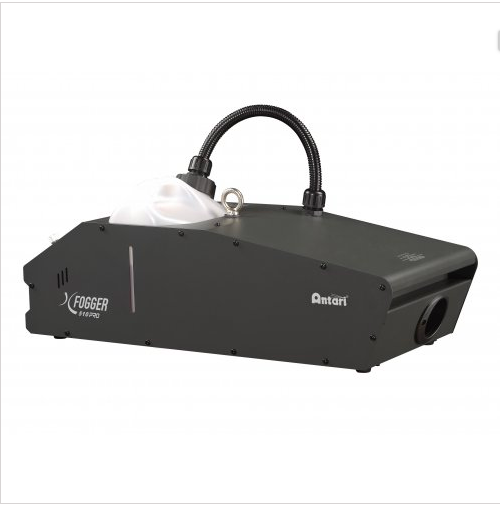 This professional line of heavy-duty foggers features the most advanced technology with a number of exceptional components that separate them from all other fog machines available. Both X-510II and X-515II ensure only the purest, driest white fog is produced to the satisfaction of all demanding industry professionals. The electronic fluid level sensor stops operation in low-fluid situations offering complete protection to the pump and the heater. The X-Series II Foggers are the perfect solution for all intensive effect productions.